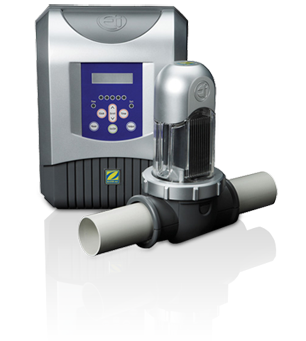 The worlds easiest to install, operate and maintain chlorinator, Ei can be installed and set up in less than 15 minutes and best of all you can do it yourself. 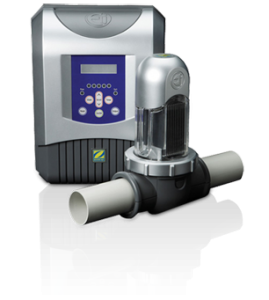 Convert to a healthy saltwater pool and eliminate the need for liquid chlorine. Installs easily with the patented DIY ‘quick fit’ drill and clamp system. Set up is a breeze simply set the clock, timers and desired output, add salt to the pool and you’re done. *Pricing available On Application ($POA). This entry was posted in Salt Chlorinators and tagged Zodiac by Desley. Bookmark the permalink.